Civilization: Beyond Earth isn’t the only entry in the time-sucking franchise coming out this year. 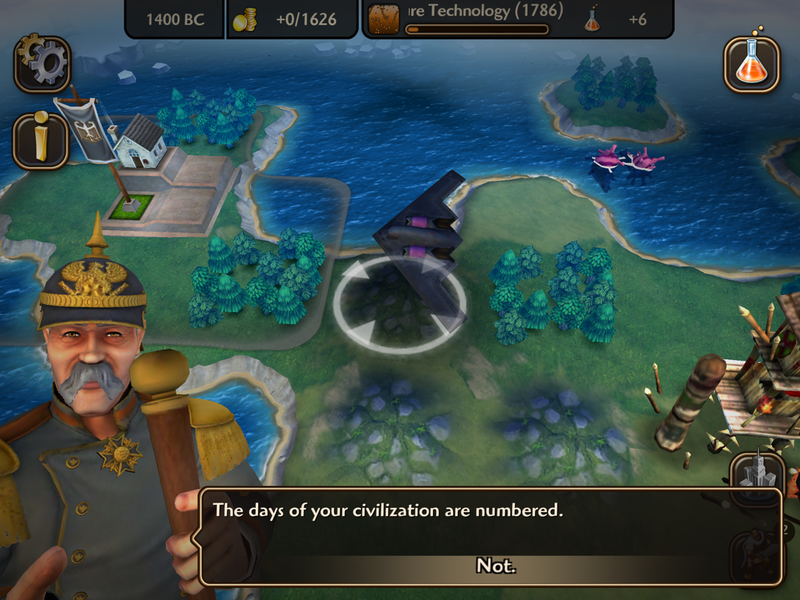 Sid Meier’s Civilization Revolution 2 is on its way to iOS devices on July 2 and Android devices soon thereafter. The sequel to the 2009 hit game is more than just a double shot of Civ for fans, though. It could also be seen as a worrisome sign to console makers.